PLMF was a group of young artists in Milano. Chiara Farinea, Paolo And Moi. This is a LOMO photograhy (Lomography) exhibition we had at the AURORA art space in Milano. 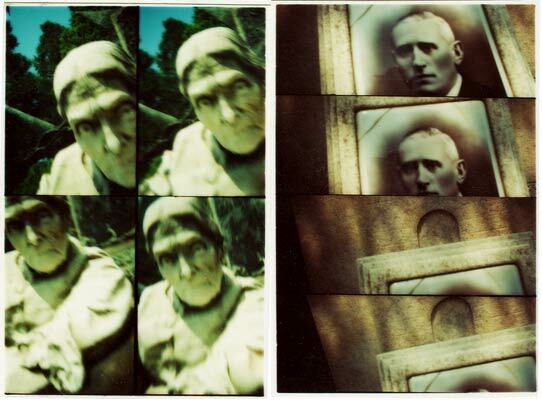 Lomography, for those of you who does not know, is a special kind of photography. It enables the capture of time (Hence:movement) on one still frame. The first was photographed at the “Cimitero monumentale” in Milano. The second in the streets of the city. And the third…. Kill me , but I can’t remember. The page itself is HORRIBLE, and as soon as I will have time, I will make a much better one. Powered by a modified Hemingway flavored WordPress in 0.171 seconds. If you want to BrowseHappy please consider downloading Firefox.